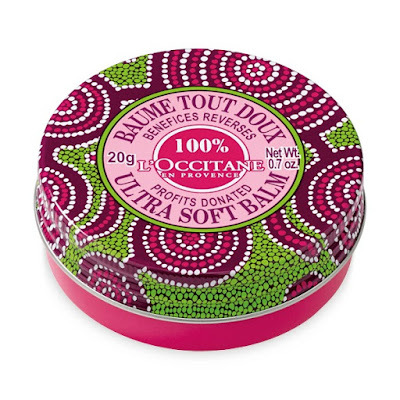 Every year, to mark International Women’s Day on March 8th, L’Occitane pays tribute to the women of Burkina Faso. It was in Burkina Faso, in the early 1980s, that Olivier Baussan first discovered shea butter -- an exceptional ingredient that both nourishes and protects. Since then, over 30 years of shared history have built a bond between L’Occitane and the women of Burkina Faso. To keep this bond strong, the L’Occitane Foundation has chosen to focus its actions on their economic emancipation by supporting, in particular, literacy, training and microcredit programs in Burkina Faso. 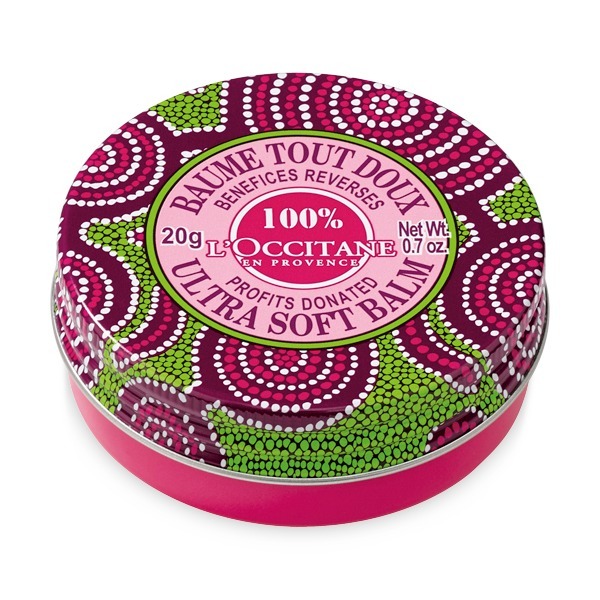 For International Women’s Day 2016, L’Occitane has introduced Shea Butter Rose Solidarity Balm ($6), which is a rose fragranced balm with a unique design inspired by African Wax tissues specially conceived for Women's Day. Enriched with Shea Butter, it helps nourish, soften, and protect the lips, body, and hair -- and slips easily into your handbag, so you can keep it with you wherever you go. Team TME was highly impressed with this deliciously scented multi-purpose balm, and the fact that the L’Occitane Foundation is donating 100% of sales profits to organizations that promote women’s entrepreneurship is a beautiful bonus for an outstanding product. In 2009, the L’Occitane Foundation began working in partnership with the French NGO Entrepreneurs du Monde on a multi-year project. 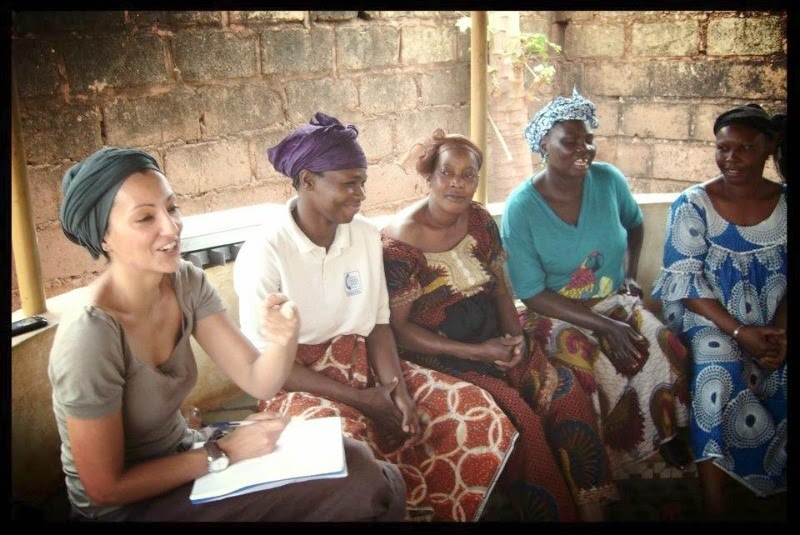 Developed with the microfinance institution ASIENA, it aims to promote economic self-sufficiency and an entrepreneurial spirit among Burkinabé women. An ambitious microcredit project -- To date, almost 900 women have learned to read and write in the 31 literacy centers opened by the L’Occitane Foundation, while over 6,000 women have benefited from microcredits. Since the L’Occitane Foundation’s creation in 2006, over 15,000 women have received a support in developing and strengthening their business. In 2014, the Foundation decided to extend its operating field and engaged new actions for women’s leadership on the French territory, with a focus on Provence. To learn more about the L’Occitane Foundation visit L’Occitane Foundation online and to purchase Shea Butter Rose Solidarity Balm visit L’Occitane.